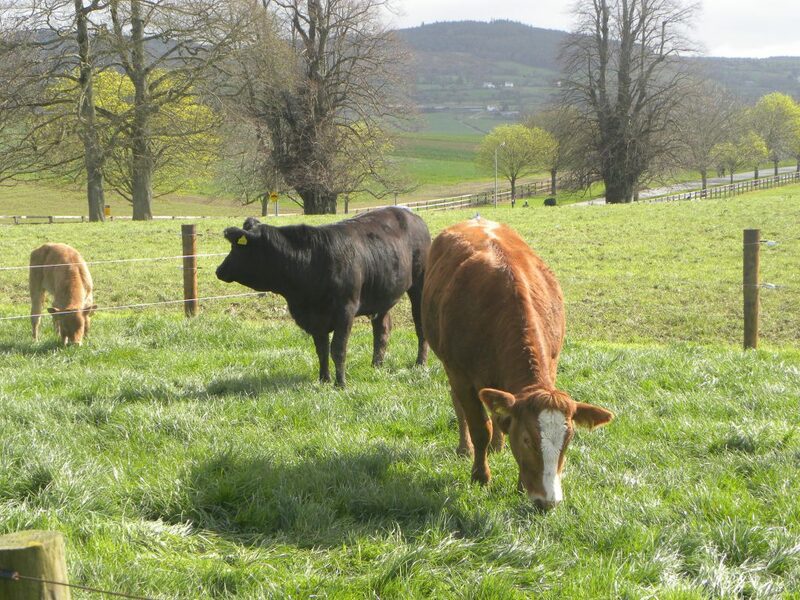 Home » Beef » Beef production in Ireland – where are the goalposts? 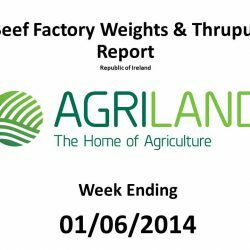 Beef production in Ireland – where are the goalposts? The second industry Beef Summit roundtable took place this week. 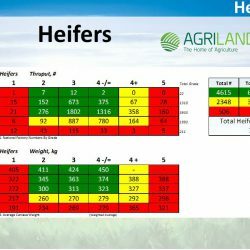 Items discussed included; how to present price information to farmers in a more user-friendly manner, updates on a new €500,000 beef marketing plan, how better breeding can improve farm profitability, and details about on-going work to help disseminate information on best practice. If you were to explain this in a football analogy, these periodic round table meetings seem to be akin to improving team fitness, ensuring that the jerseys are washed, the playing pitch is selected and lined, the date and kick-off time has been agreed, and the referee chosen. Everything is place, except for one glaring omission…there are no goalposts on the pitch! We see that less than 50% of the steer, heifer and young bull throughput fell within desired target grades. 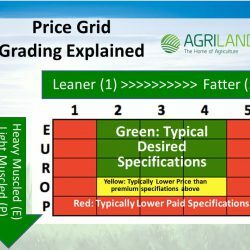 However, even if the animals were to meet some of these grade objectives, farmers could still find themselves running afoul of weight penalties. 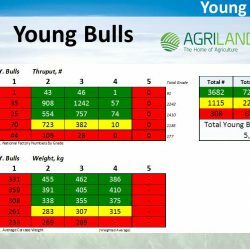 We see that 54% of target E – U – R Steers and Young Bull grade cattle had an average weight exceeding 380kg. There is little point is pursuing the initiatives highlighted in this week’s roundtable meeting unless farmers are given clear direction on what their target finishing objectives are. Why can’t the industry rectify this? 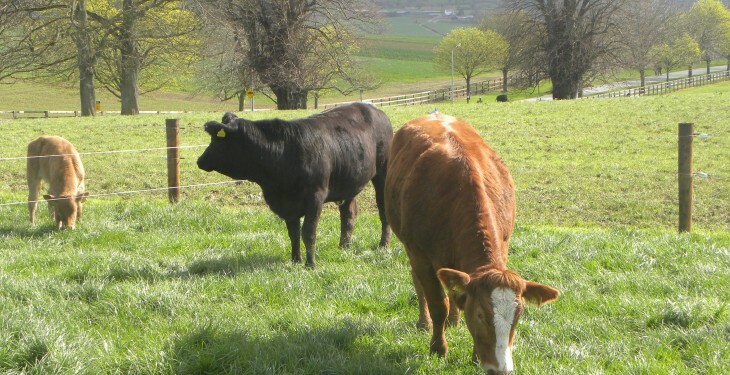 If the farming unions and factories can collaborate on collecting levies from beef farmers, surely the could work on initiatives that could contribute to improving beef farmer probability. 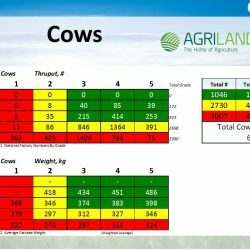 Could they not work together in the coming weeks to agree, document, and communicate a simple one-to-two page document detailing target beef specifications and criteria? 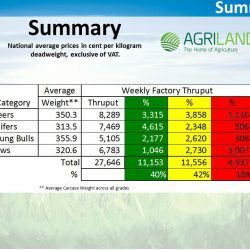 Wouldn’t this help farmers improve profitability and consistency of quality across the industry?